Create a business identity card for your business, to use as proof of id, and I am able to deliver fast, I will design it to look more beautiful, attractive, and can bring in more clients and the maximum sales with professional design, elegance and attractive. 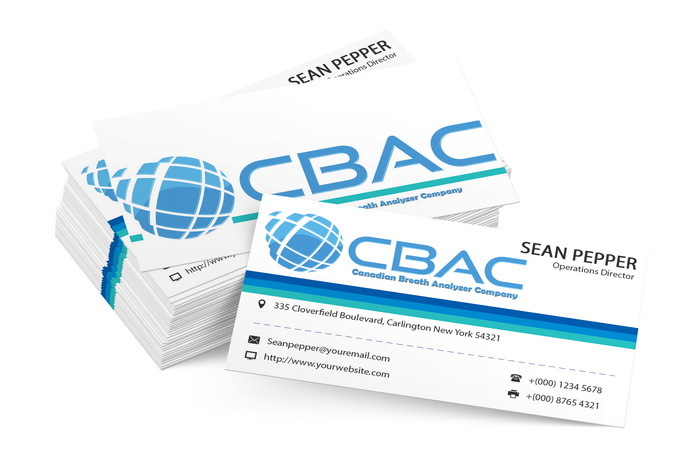 Create a High Quality business id card for your business is ranked 5 out of 5. Based on 1 user reviews.